A huge well done to Helen from Horsham who passed her driving test first time today, with just 3 driving faults! 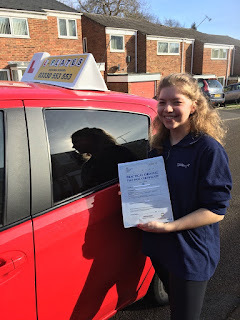 A fantastic drive, congratulations Helen! From your driving instructor, Raj Purba, and the rest of the team at L Plates Driving School. Congratulations to Darine from Worthing who passed her driving test first time today in Lancing! Well done Darine! From your driving instructor, Terry Bardsley, and the rest of the team at L Plates Driving School. A huge well done to Lugein from Hove who passed her driving test in Lancing today! Congratulations on a great drive Lugein! From your driving instructor, Terry Bardsley, and the rest of the team at L Plates Driving School. 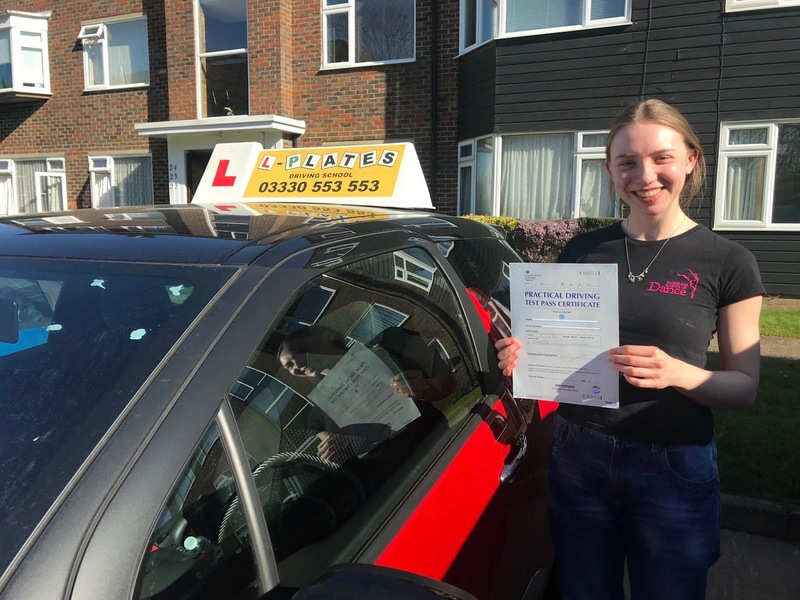 Congratulations to Rosie who passed her driving test today in Tunbridge Wells! 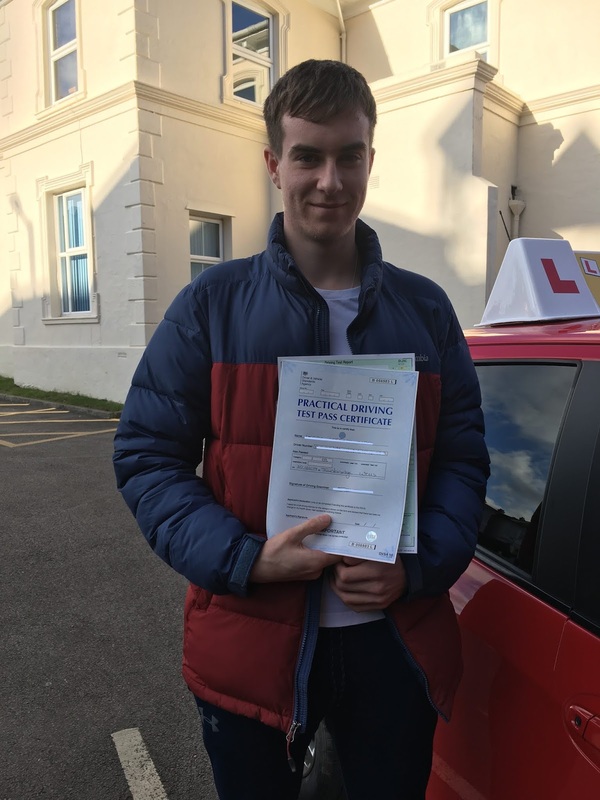 A huge well done and best of luck for the future, from your driving instructor, Colin Dawes, and the rest of team at L Plates Driving School. A huge well done to Joe who passed his driving test in Tunbridge Wells today, he did it in his own car and had just 1 driving fault! Congratulations Joe you should be really proud! 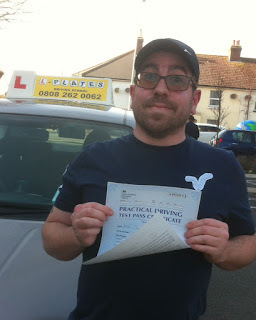 From your driving instructor, Colin Dawes, and the rest of the team at L Plates Driving School. A huge well done to Isaac who passed his driving test today in Tunbridge Wells, 1st time, with just 1 driving fault! Fantastic drive, congratulations Isaac! From your driving instructor, Colin Dawes, and the rest of the team at L Plates Driving School. 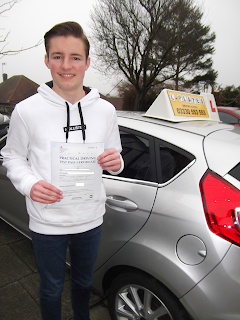 A huge well done to Elliot from Eastbourne who passed his driving test today! A huge achievement, congratulations Elliot! From your driving instructor, Tina Rixon, and the rest of the team at L Plates Driving School. A huge congratulations to Joshua from Eastbourne who passed his driving test today! He was a very happy man and rightly so! Well done Joshua. From your driving instructor, Tina Rixon, and the rest of the team at L Plates Driving School. 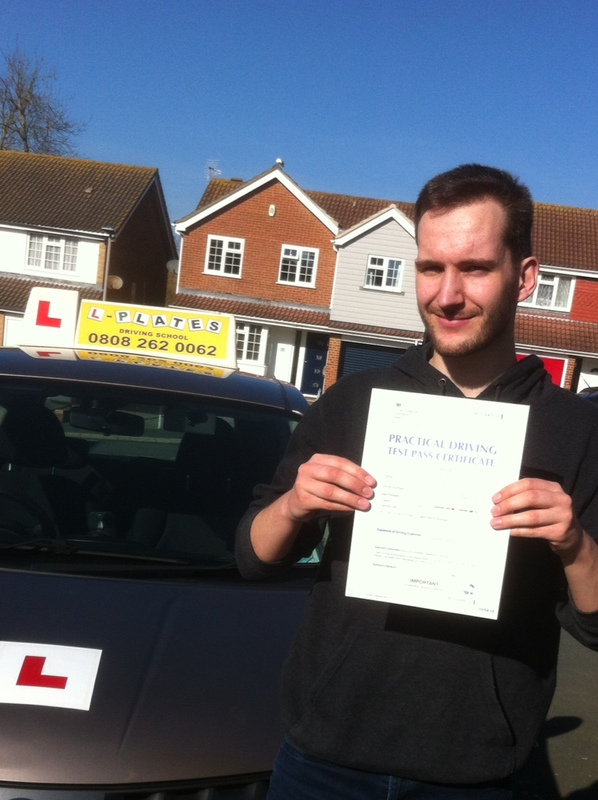 Very well done to Dylan from Hove who passed his driving test in Burgess Hill today with only 2 faults on his first attempt! Congratulations on a nice drive Dylan, from your driving instructor, Jim Eckford, and the rest of the team at L Plates Driving School.